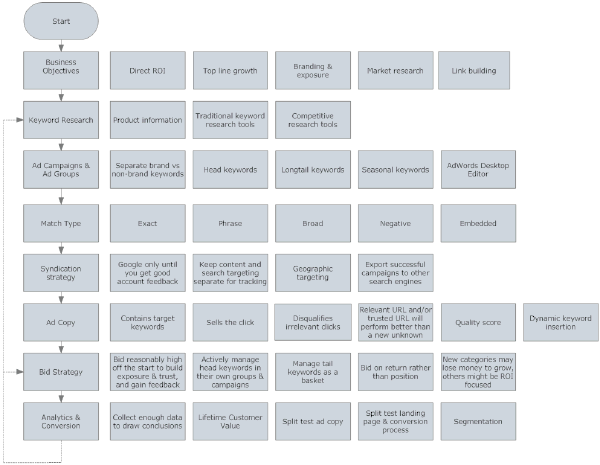 My wife recently put together a PPC strategy flowchart. Check it out and please give her feedback. Search Engine Land has a good post with interview snippets of Nick Fox about some of the recent Google AdWords changes. Google announced they are ending the proposed partnership with Yahoo! The FCC approved the wireless broadband whitespace plan, which in time should make for more online searchers. Wordtracker released a new keyword tool based around keyword questions. The information is quick and easy to export. Ken McGaffin said, “This is a fun tool that is a great source of inspiration for web content writers. You need never be short of creative ideas again." And it is a cool idea - good job Wordtracker! Majestic SEO did a major update, claiming to have crawled about 52 billion URLs and has nearly 350 billion unique URLs in their anchor index. Here is a list of their top URLs with inbound links. 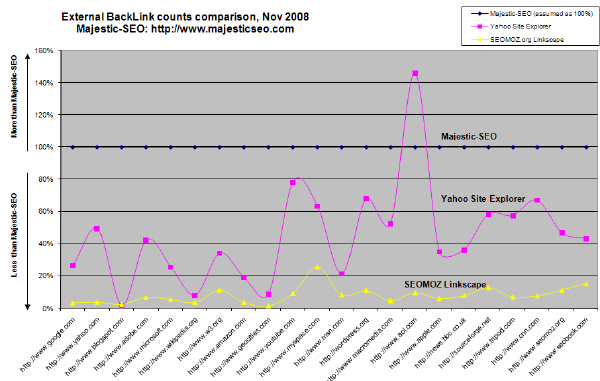 They also did a comparison between their link counts and those found by Yahoo! Site Explorer and LinkScape. They claim to have more links in their database than Yahoo! is showing, but I have to wonder how they could do that economically, if they are counting more duplicates, and why they haven't bought a site design that reflects how much they must be spending on data. A few years back search engines were in an ego based contest about who has the biggest index, and I find it a bit ironic that a couple SEO companies will likely be engaged in such a data war...but the marketplace competition should be good for all SEOs. I recently did an interview with Patrick Altoft about link building for affiliates. Jim Boykin started the WeBuildPages SEO blog. In the weird department, have you heard the We Like SEO song yet? 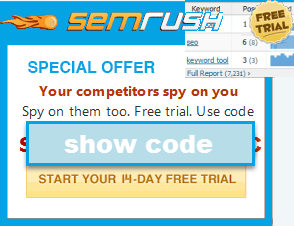 Conversion Rate Experts highlighted 14 cool conversion enhancing tools. Avinash Kaushik showed how powerful Google Analytics segmentation is. The NYT is getting close to where it will be hard for them to service their debt. Who should buy them out? Obama won the election and gave one of his best speeches. But Seth Godin didn't even wait for the vote to happen before he deconstructed the campaigns from a marketer's perspective. XMCP also discussed the backchannel negative PR campaigns. Wuf! So much info (links). Wuf! So much info (links) - it will take me a day to chew, eat, and digest. The new keyword tool will help the "How to" bloggers. Sad to know about NYT. That Obama speech - I must have read and seen it 10 times. Brilliant work. BTW - whos the writer? Don't forget that Majestic SEO is part of Majestic-12, a distributed search engine project with nearly 2000 users. They don't do all the crawling themselves. As for its interface, I find it far easier to use and more comprehensive than Linkscape (which I'm rather disappointed with). I like their interface too robzilla. But I think they could use a better page logo, header design, and footer design...something that more reflects how much hard work has gone into everything they are doing. Wow, I have seen a lot of bad comments about Linkscape. I hope Rand release a better version soon. Great post, Aaron. The 14 free tools list is really, really helpful. Have you tried click tale yet? I have not yet tried click tale. I will try to in the coming month or so. I really like your wife's PPC flow chart. Just looking at it briefly covers how you should approach really well. It's important to note that about half of the free tools the Conversion Rate Experts recommend actually cost money. But yeah, they're a really great list. The one I'm most interested in trying is Click Tale. Also, I'm not a big fan of pop-ups (seem gimmicky to me) but according to Jeremy Schoemaker and some other well respected people, pop-ups work well for lead gen. I deleted the spammer's content and banned their account.